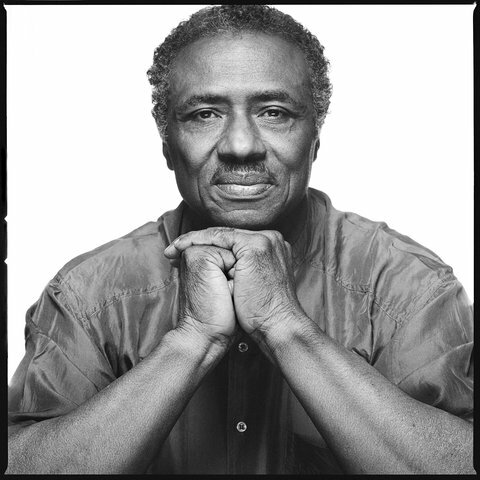 You are here: Home › Political Prisoners › Herman Bell’s charges dropped. moved to Shawangunk! Herman Bell’s charges dropped. moved to Shawangunk! However, the good news is that due to the outpouring of support for Herman and outrage at this brutal and violent assault, he has been told that the charges against him will be dropped, and he has been moved into general population!